There’s always something to be getting on with in the garden, whatever the season, but in the deepest depths of January it’s often difficult to motivate yourself to get out there, especially when it’s grey and cold. 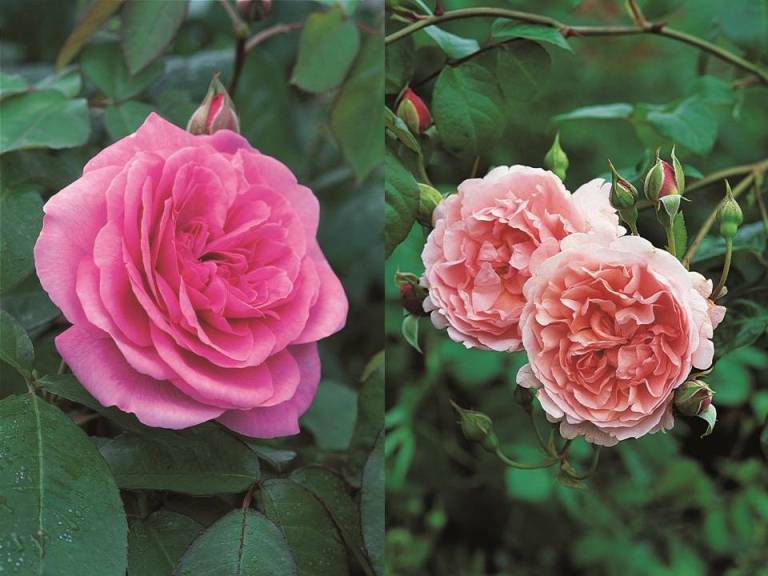 So, if you’re feeling as if you have a touch of the January blues why not think about planting your roses for the summer? Even the thought of this quintessential English flower will surely be enough to make you feel better! And January is the perfect time to plant roses. It’s right in the midst of the bare root season which starts in November and ends in April when plants are dormant and in their natural resting period. Rose suppliers sell bare root plants which they’ve dug up from the ground. 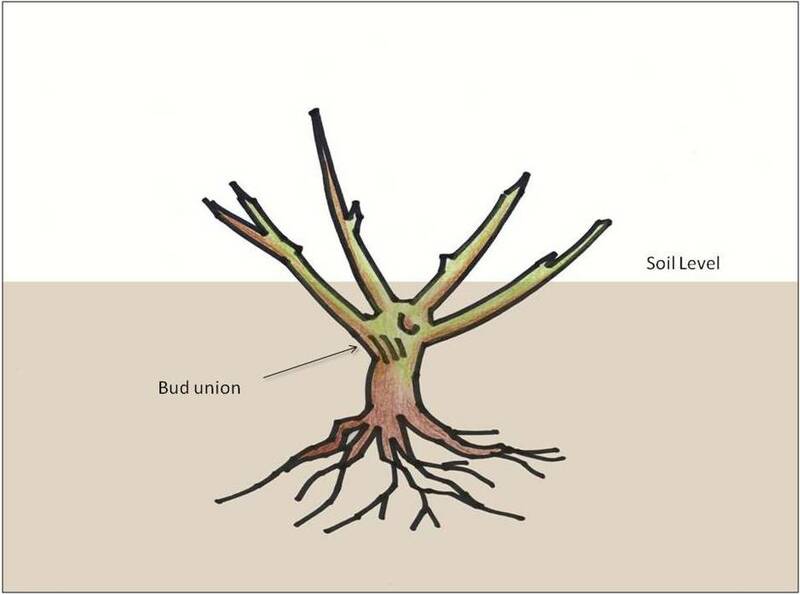 The plants don’t have any soil around their roots, as in this image. First and foremost, there are many more varieties available because you’re buying them directly from the grower. Each year, rose growers pot up a proportion of their field-grown stock ready for distribution to garden centres and also to provide stock that can be planted out in the garden during the growing season (May to October). Once this stock has diminished, they have to wait until the following bare root season to lift more stock from their fields. 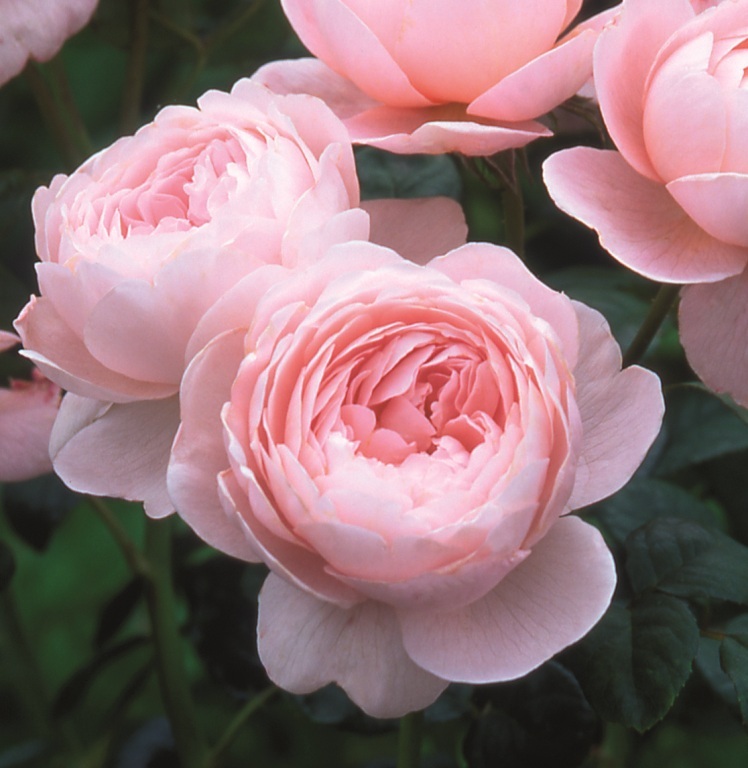 Bare root roses are available when they are dormant and this means that they can be moved and re-planted without causing stress to the plant. The colder rainier conditions during the bare root season help the roses to become better established in the garden, ready to burst into life in the spring when the weather becomes warmer. 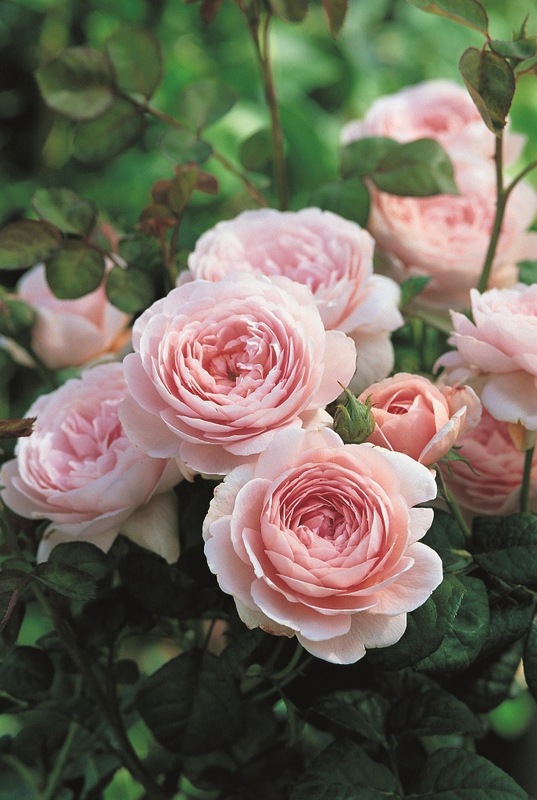 Buying bare root roses is much more economical as they are much easier to transport and they can be lifted from the ground to order, so the grower doesn’t have the expense of potting them up. When delivered, bare root roses are packaged in a bag to prevent the roots from drying out during transit. When you receive them, leave the roses in their bag and store them in a cool but frost-free place until you’re ready to plant them. It’s really important that the roots are kept moist so if you are unable to plant them within a week of receiving them it’s best to find a patch of soil in the garden in which you can plant them temporarily (in the horticultural world it’s called “heeling them in”). 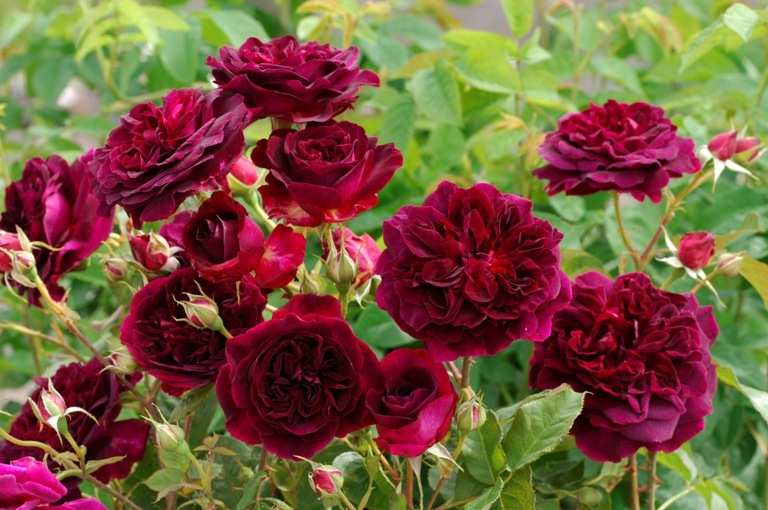 Roses like well-nourished water-retentive soil so if your garden has free-draining soil you’ll need to beef it up a bit by digging in some well-rotted manure or garden compost to a depth of 18”/50cm. This will not only improve the structure of the soil but also provide a good source of nutrients to aid establishment. 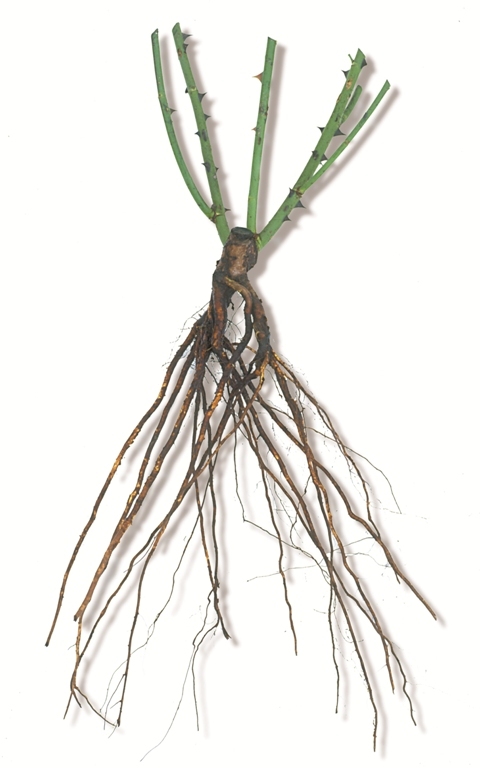 Before planting, soak the roots in a bucket of water for several hours or overnight. Dig a large whole (18″/50cm or so), throw in some well-rotted manure or garden compost and mix in some rose feed and bone meal. Position the rose so that the bud union (the knobbly bit at the base of the stems) is approximately 3″/7.5cm below the surface of the soil and firm in the soil with your hands. Water well and then again periodically during dry spells throughout the winter months. A good mulch layer of garden compost will help to prevent water evaporation and keep the soil warmer. 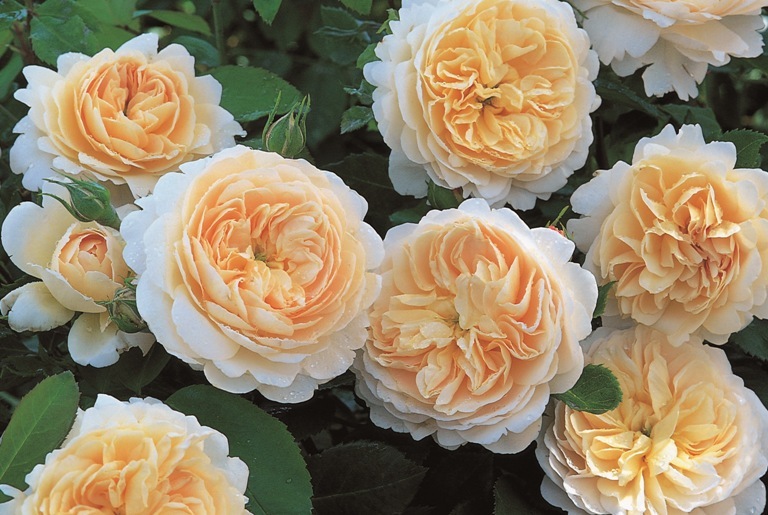 If you would like more detailed information about caring for your roses, David Austin has lots of advice on their website. Now all you have to do is choose which of the many hundreds of varieties you wish to plant! 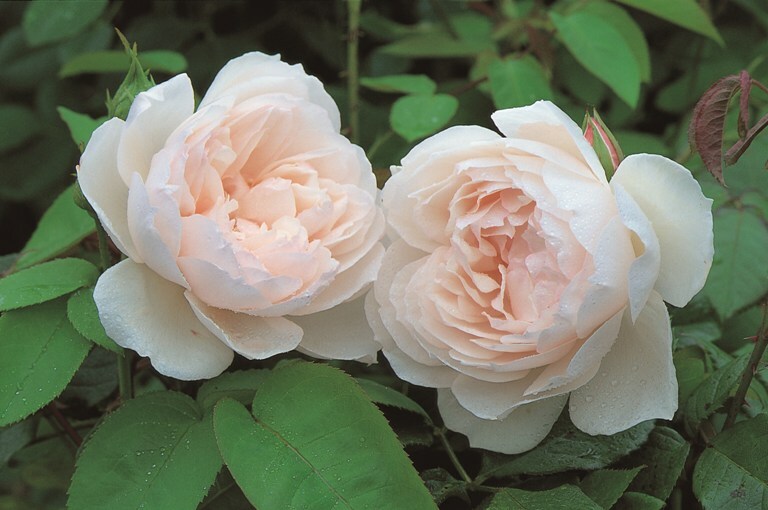 Here is a small selection from the David Austin website.